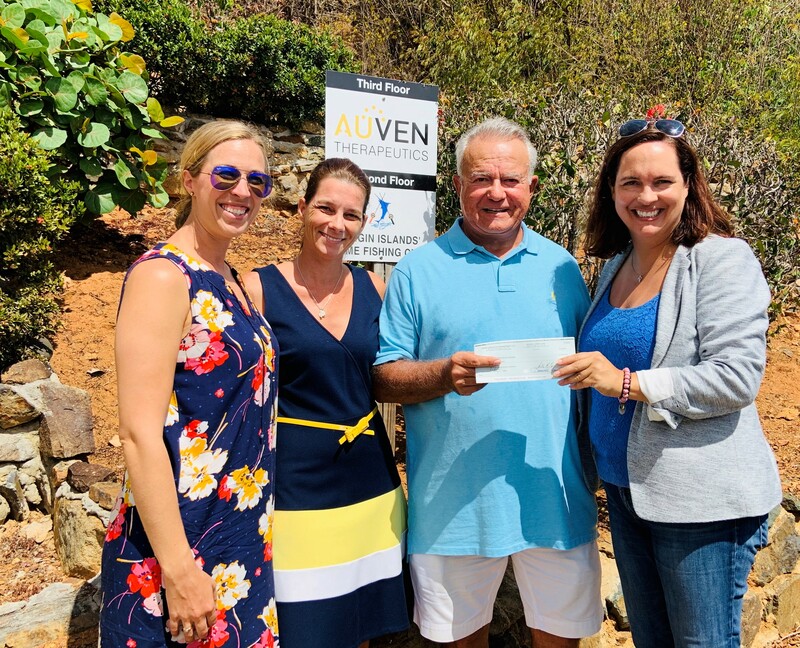 Auven Therapeutics made its first donation to My Brother’s Workshop (MBW) in 2012 and is proud to support MBW again this year with a $10,000 donation to their second annual mystery event, “Mystery Under the Big Top.” This brings the company’s total donations to MBW up to $66,000 since the beginning of this great partnership. Auven Therapeutics is a territory-based global private equity firm focused on the development of new medicines primarily in cancer, eye diseases and orphan diseases. Auven was founded in 2007 by Stephen Evans-Freke and Dr. Peter B. Corr and maintains operations in Lausanne, London, Florida, Bermuda and the U.S. Virgin Islands. 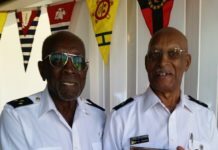 The company’s founders are very involved in deciding what local non-profit Virgin Islands charitable operations they want to support. My Brother’s Workshop has proven again and again they are truly worth it. MBW is a non-profit V.I. charitable corporation. It has been organized to provide hope, faith and purpose to at-risk and high-risk young people in the territory by offering mentoring, counseling, paid job training, education and job placement. MBW’s holistic program costs an average of$6,000 per student and has deep impacts in the community. There are federal studies that show that the cost of an individual without intervention programs is around $2-$5 million over the lifetime of that person, through court involvement, imprisonment or other social programs. Through donors like Auven Therapeutics, MBW is saving the community that cost and helping create jobs and thereby tax payers, which adds to the strength of our economy. Once someone graduates from MBW, he or she is placed in employment in areas such as carpentry, maintenance, construction, culinary arts, coffee baristas or customer service representatives in the tourism industry. Students at MBW also receive an accredited online high school diploma if he or she have not already done so through traditional means because MBW believes that education is a key to success and has also seen some of its graduates go on to further their education in the college sector. Mental health and counseling are huge parts of the MBW program and help students go from anger and pain to hope and healing.